The France you see on postcards might be more along the lines of glamorous cities, scenic villages and the occasional countryside picture from the southern regions, but there is more to France’s natural wonders than that. It’s not difficult to get a glimpse of France’s natural beauties, they are not hidden from plain view in any way. If you can afford to take a break from the wealth of cultural attractions that France lays on its visitors, take a trip to the wild side of the country and bask in the beauty of some of the most amazing natural wonders of France – there are plenty of them! 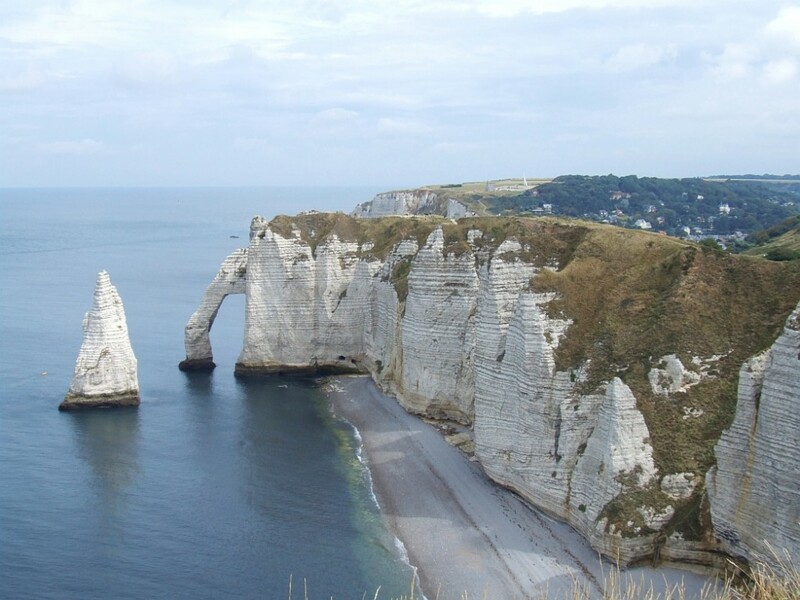 Étretat, a small commune in Normandy, is pretty enough to attract visitors even without its spectacular natural assets, but as it is, the cliffs near the commune are the main attraction of the area. The cliffs feature three incredible arches, two of which can be seen from the town. The cliffs and the ‘needle’ rising from the sea have been an inspiration for painters like Monet and Courbet. Aven Armand is one of the most visited caves in France, and one of the most spectacular too. The cave houses a stalagmite forest – over 400 stalagmites, one of which are over 30 meter tall, making it the tallest stalagmite in the world known so far. 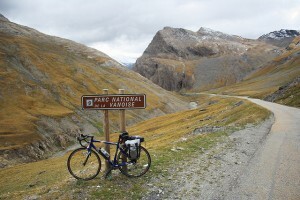 Vanoise is the oldest national park in France, and a direct result of the environmentalist movement in the country. The park contains several picturesque villages typical to Savoie, as well as ski resorts, but it’s the natural beauty of the mountains and valleys that make this region so attractive. The park is also known for its population of Alpine ibex. Reculée de Baume is one of the most beautiful steephead valleys in the Jura escarpment, surrounded by 200 meter high limestone cliffs. 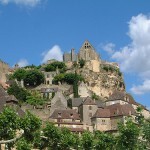 At the bottom of the valley lies the small village of Baume-les-Messiers, which is a perfect base of exploration for the region. 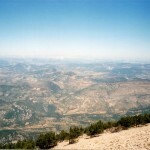 Hikers and walkers will love the valley with its forests and scenic trails. 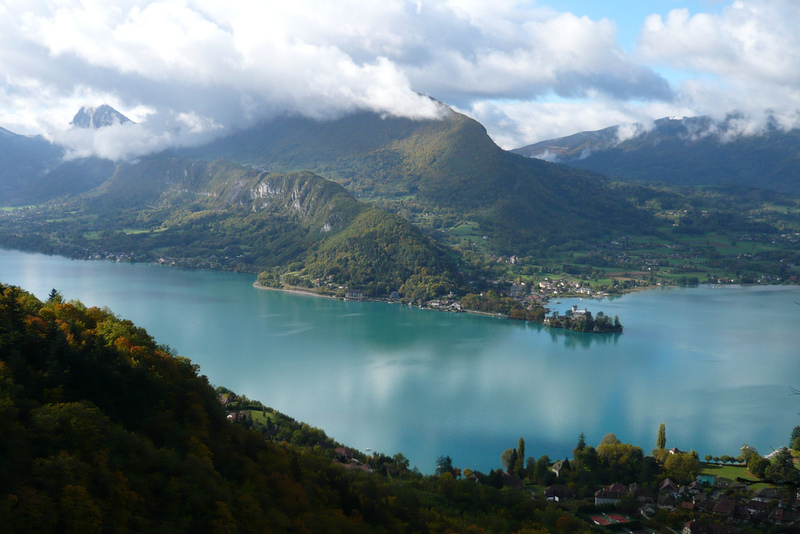 Annecy Lake is the second largest lake in France, and famous for its extremely clear water and beautiful surroundings, so it is no surprise that it should be one of the most amazing natural wonders in France. It is also the cleanest lake in Europe, thanks to very strict environmental regulations, and as such, a very good place for a swim. There’s a cycle path going around the lake, and the best way to enjoy this peaceful area is on a bike, breathing the clean mountain air.